This month’s guest post is by Clark Emory – a home design and repair enthusiast. When he’s not working on tweaking his own properties, he enjoys contributing to blogs on anything related to home improvement, design or repair. One of the most important aspects of getting any house sold is in preparing a spectacular viewing. Your home probably feels comfortable to you on some level, no matter how tidy or well presented it may be. But when you’re showing it off to prospective buyers, it needs to reach a different level of clean, comfortable, and appealing. Making this happen goes well beyond tidying up before the prospective buyer arrive. Here are eight more specific tips for ways to prep your home for a fantastic viewing. 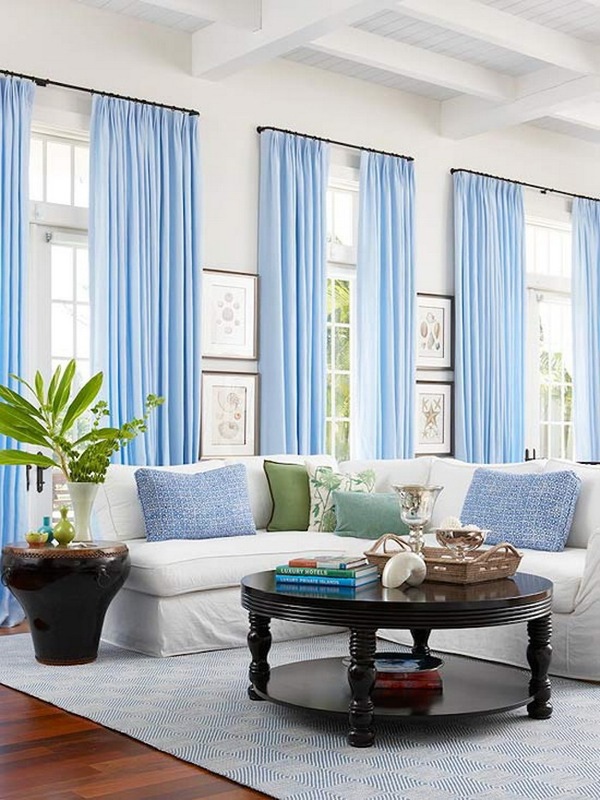 This is one of the most popular tips out there, aside from “tidy up.” Letting natural light into your home is one of the easiest ways to create an appealing environment. Most sets of tips for viewing prep will tell you to eliminate clutter. While this is a good idea, it’s also important to define it. “Clutter” means trash and junk—not every ornament, decoration, picture and book in the house! You want your home to look neat and clean, but it’s also nice to provide a picture of a true home, and that means neatly filled bookshelves, family photos on display, etc. There’s a temptation when cleaning for a viewing to shove everything into a closet to “clean up.” But unfortunately, most people viewing homes will want to view closet space! Keep your closets looking good, too, because having that space is a major plus. A viewing, oddly, isn’t just about what people see. It’s also about how they feel! Try to have the home at a comfortable temperature and be prepared to show prospective buyers the simplest ways to adjust controls. If possible, depending on where you live, try to cultivate an appealing outdoor environment, be it a garden, patio, or simply a nice yard. MySmartBuy has all of the tools you need to get this accomplished, including a variety of hedge trimmers and brush cutters. They also provide helpful video guides to ensure that you end up using your equipment correctly and, most importantly, safely. If you’re going to spend on repairs or improvements prior to a viewing, do it in the kitchen! The kitchen is a major selling point for most people, so having top-of-the-line appliances and features is a great idea. Having strong home security, and being able to show it off to your prospective buyers, is always a nice perk. 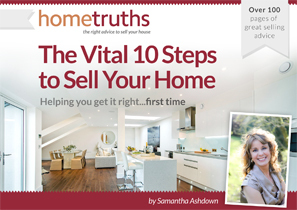 You may have the most beautiful and tidy house, but it can go unsold if it doesn’t appear particularly secure! We’ve discussed closets and the outdoors, but remember: everything is on the table! This means having everything from the garage to the master bathroom wardrobes looking clean and organised for your prospective buyers. Consider atmosphere everywhere as well; vases of flowers and freshly washed sheets and towels,all contribute to a good sensory impression. What to read next: What’s the Point of a Viewing Rep?